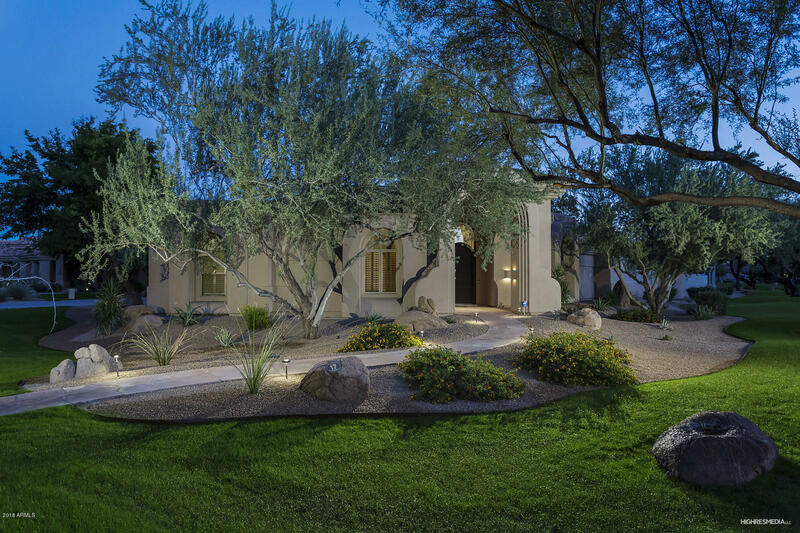 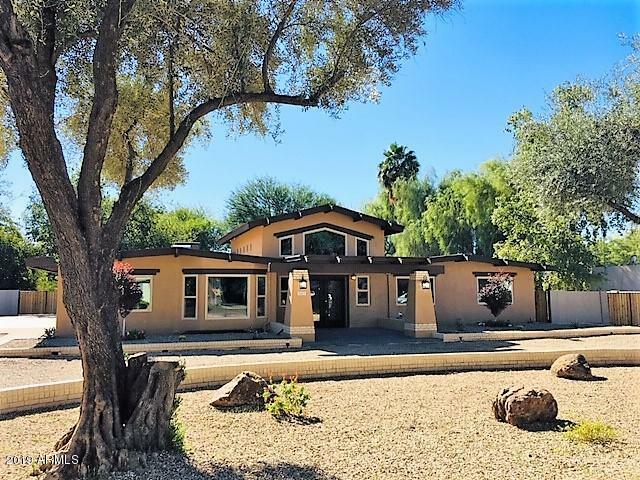 Hi, I''m Linda Boisjolie, your real estate professional for homes and Real Estate services in Tempe, Phoenix-Ahwatukee, Chandler, Gilbert, Mesa, and Scottsdale in Maricopa County, AZ. 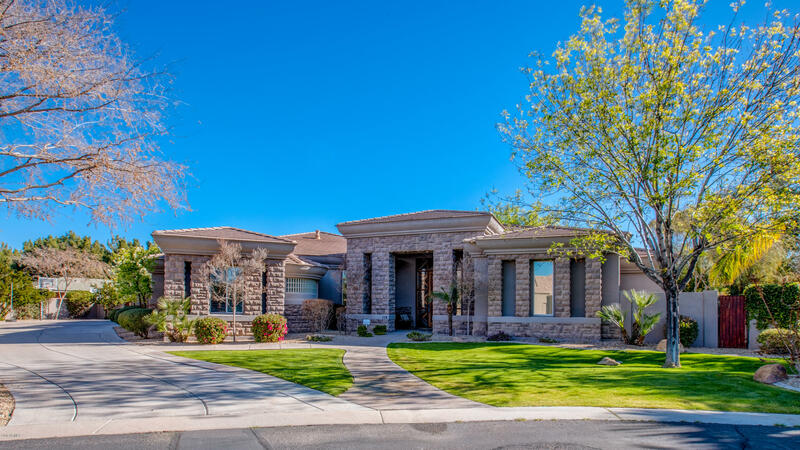 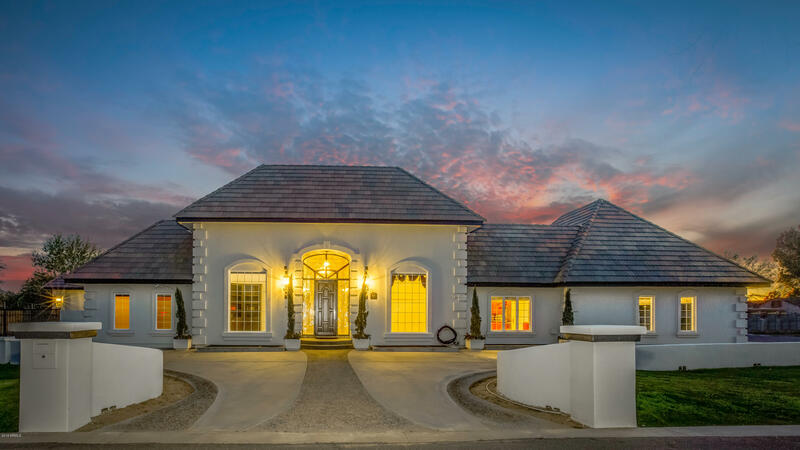 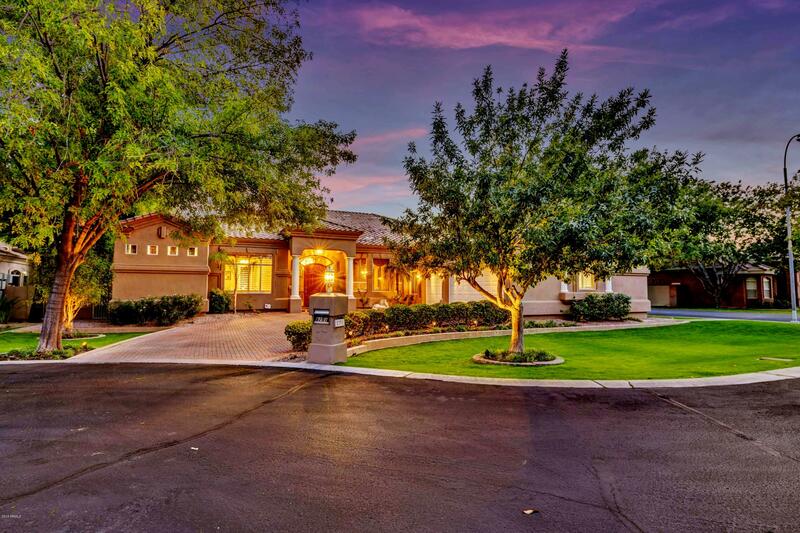 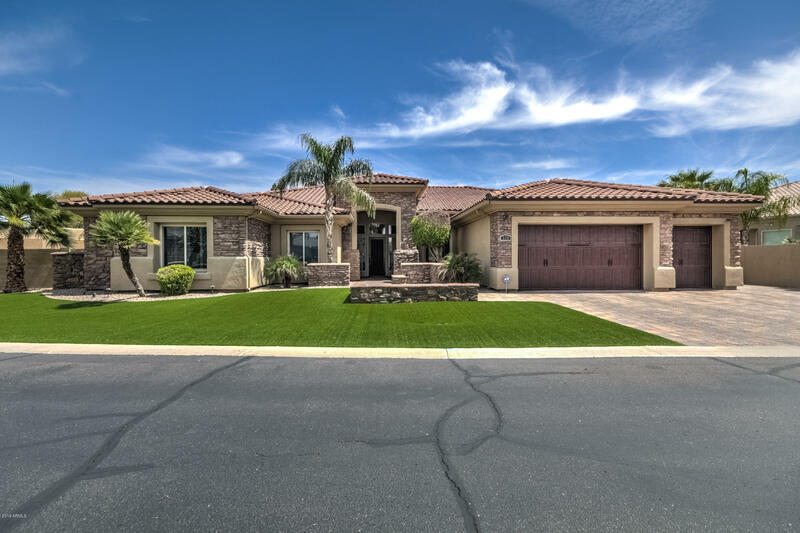 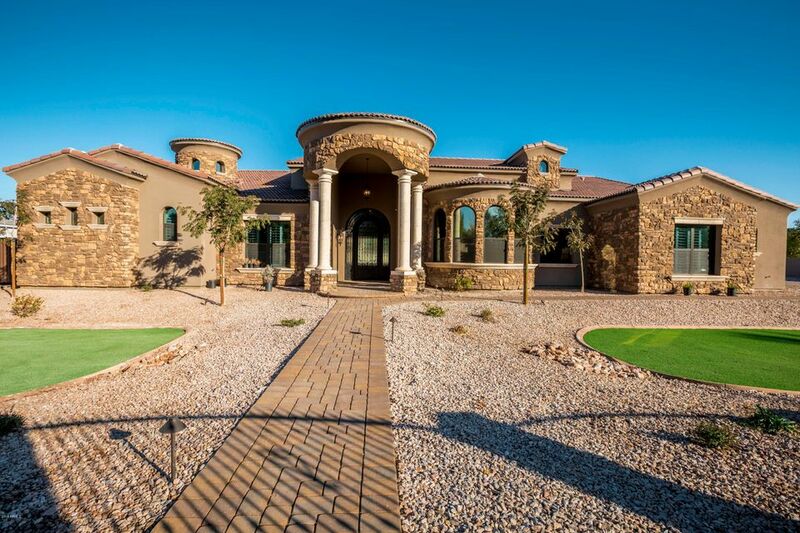 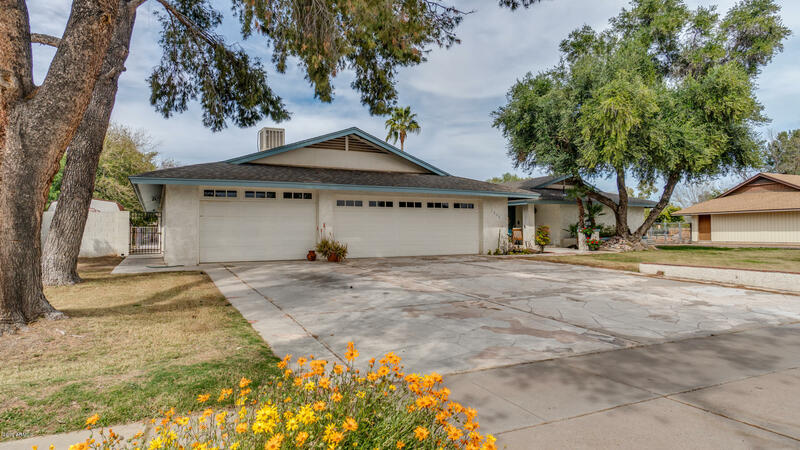 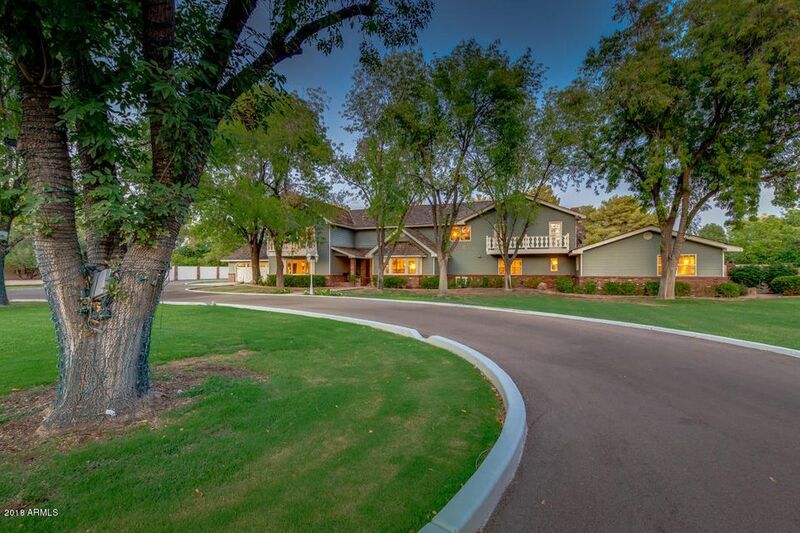 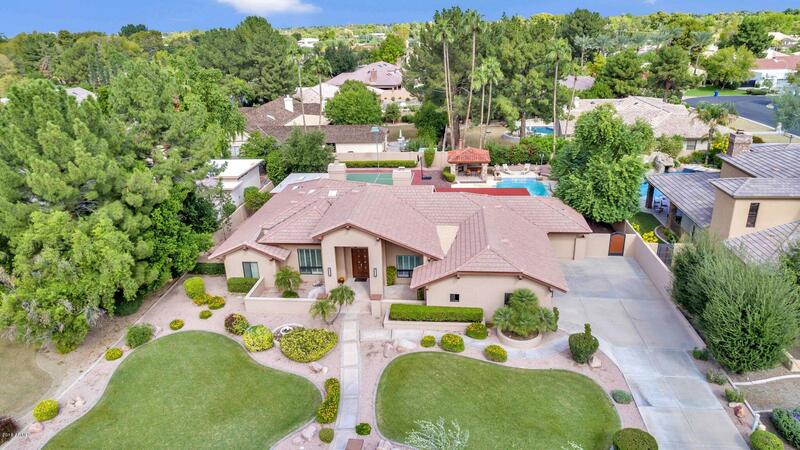 If you''re looking for Tempe and Phoenix metro real estate and want a knowledgable agent with over 25 years experience in the area, you have come to the right place. 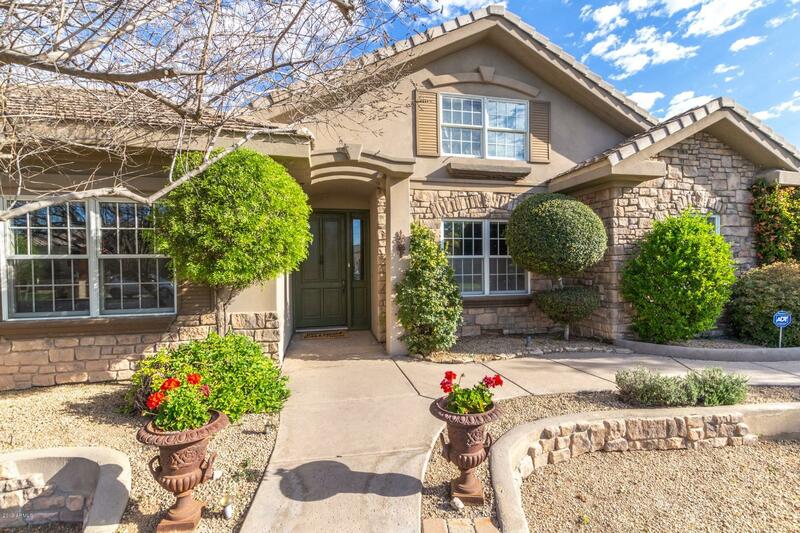 Thanks for visiting this real estate web site and please be sure to contact me with any questions or comments you may have.